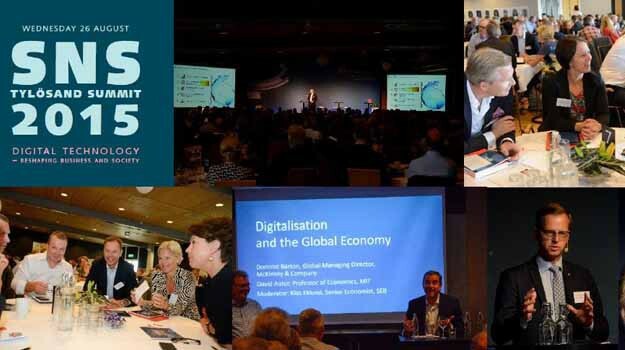 The SNS Tylösand Summit brings together about 200 chief executive officers, leading academic scholars, politicians from the government and the parliamentary opposition, top civil servants, and union leaders. 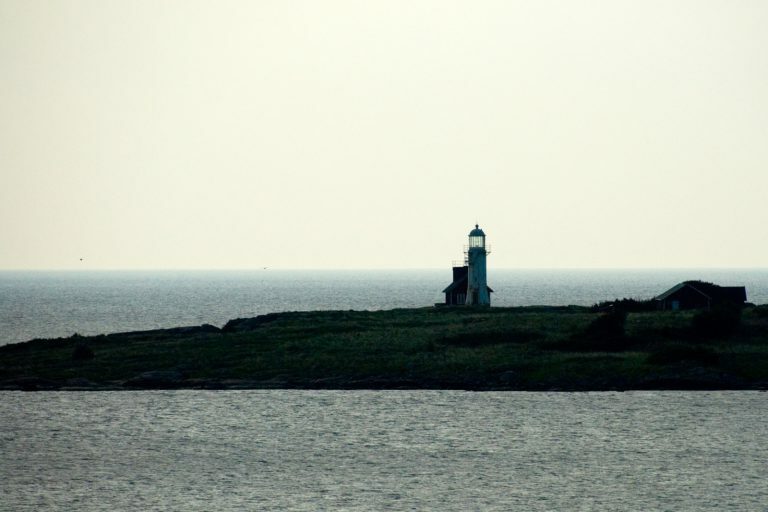 SNS has arranged this annual summit in the seaside resort of Tylösand since 1948. The invitation-only, one-day-long conference is an important meeting platform for discussions about key issues facing today’s society. The meeting is held under the Chatham House Rule and is not open to the media. 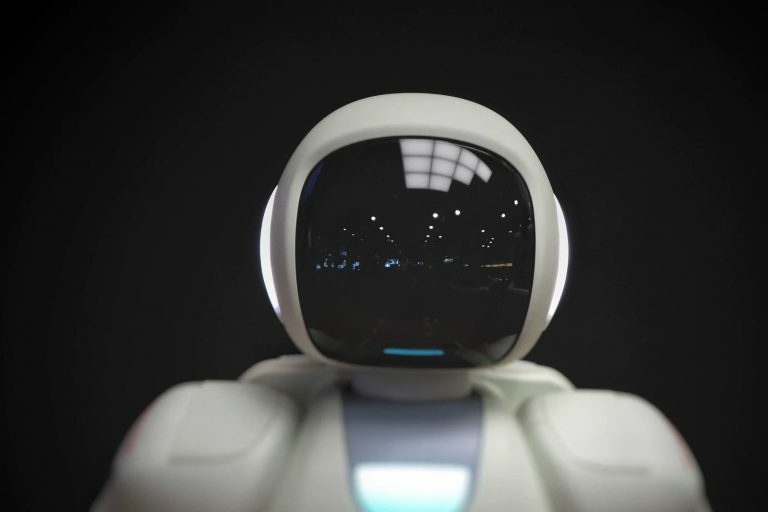 Artificial Intelligence (AI) already affects many aspects of business, society and our personal lives – and in the long-run perspective, its impact is likely to be radical. 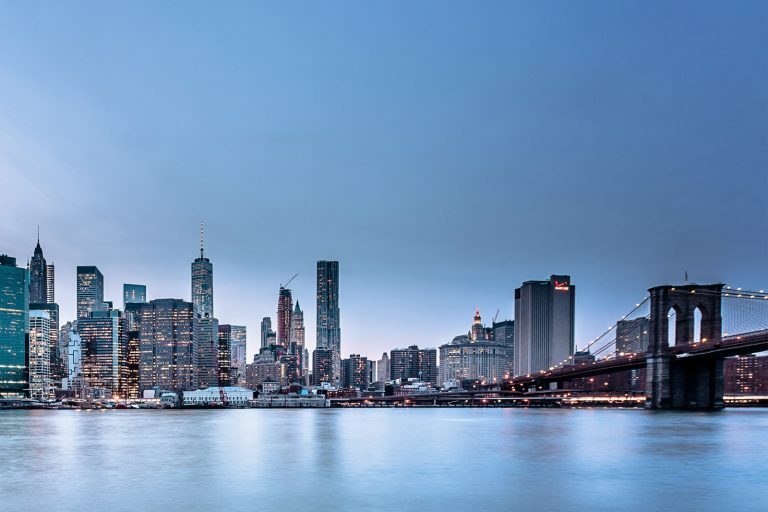 How should companies set strategies, governments design policies, and people plan their lives in this new setting? Susan Athey is Economics of Technology Professor at Stanford Graduate School of Business. In 2007, she became the first woman to receive the John Bates Clark medal, one of the world’s most prestigious awards in economics. She has also worked for 10+ years as a consultant at Microsoft Research. One area of her research focuses on how machine learning can be applied to public policy decisions. Virginia Dignum is Professor of Social and Ethical Artificial Intelligence at Umeå University. She was one of the first professors to be recruited to the Wallenberg AI, Autonomous Systems and Software Program (WASP). The theme was urbanisation and the growing importance of cities in the economy. SNS Tylösand Summit 2018 brought together leading international experts to discuss what makes cities successful and how to create sustainable, attractive urban environments in Sweden. Among speakers were: Edward Glaeser, Fred and Eleanor Glimp Professor of Economics at Harvard University and widely regarded as one of the world’s most influential urban thinkers, Raj Chetty, Professor of Economics at Harvard University and named one of the top economists in the world by the New York Times and the Economist and Fran Tonkiss, Professor of Sociology at the London School of Economics (LSE) and former Director of the Cities Programme at LSE. The Tylösand Summit 2017 tackled the growing inequality in many countries in the Western world and the future of democracy. Leading experts described the trends and gave their view on what can be done to support a socially and economically inclusive society. Participants included Pulitzer Prize winning historian Anne Applebaum and economist Richard Baldwin. Applebaum is one of the most influential writers of our times, publishing extensively on the threats to liberal democracy. In his book The Great Convergence, Baldwin argues that globalization has become more advanced as a result of digitization and that this development has created political challenges in both rich economies and developing countries. 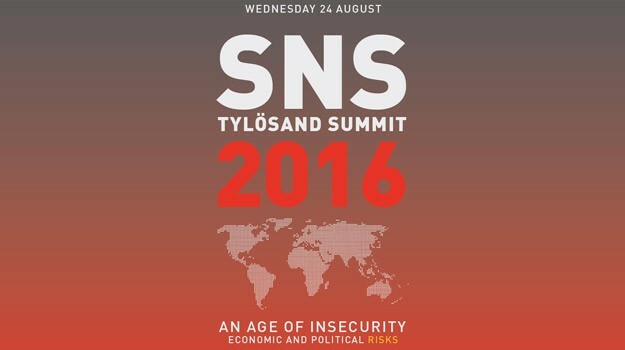 The 2016 SNS Tylösand Summit was about new global security challenges and how they affect the world economy, the European Union, business and society. Sweden now faces several global challenges: increased Russian military activity, developments in the Middle East, the refugee and migration crisis, the terrorist attacks in Europe and an increasingly divided Europe. We gathered business leaders with experience in managing geopolitical risks, economists, and leading political commentators. Speakers included Joe Kaeser, global CEO Siemens, Carl-Henric Svanberg, chairman of BP, Margaret MacMillan, professor of international history at the University of Oxford, and Franklin Allen, executive director of the Brevan Howard Centre for Financial Analysis at Imperial College London. The summit was moderated by Nik Gowing, long-standing news anchor at the BBC. The Summit was about fast-moving technological development and how it affects companies, people and societies. We invited some of the top experts in their respective fields, including David Autor, Professor at MIT, who has done leading work on how technological change affects the labour market, productivity and skill demand, Dominic Barton, Global Managing Director of McKinsey & Company and Sadie Creese, Cyber Security advisor to the UK Government. The summit was moderated by Nik Gowing, international broadcaster from the BBC.